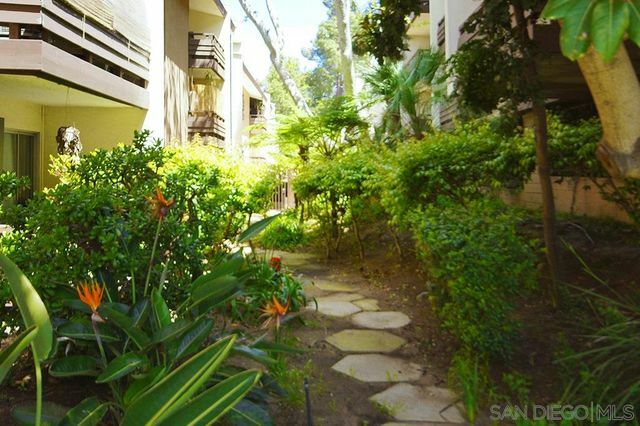 Large open 1 bed/1.5 bath corner unit with private balcony in Mission Valley! 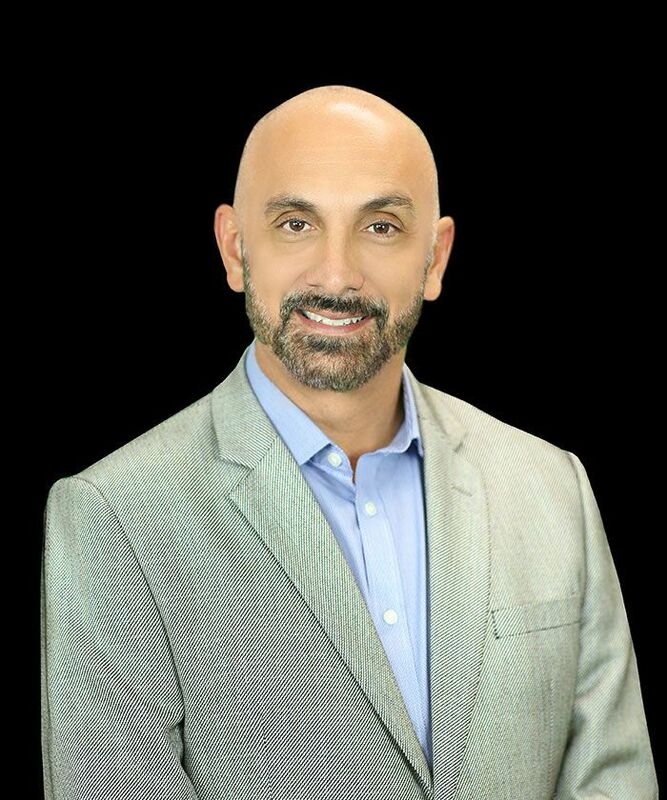 Unit features hard surface flooring throughout, bright and open living room and kitchen, large master bedroom suite with dual vanity, new combination washer/dryer unit, new HVAC unit and 1 car garage with additional storage closet. Common area amenities include pool, spa, fitness center and sauna! 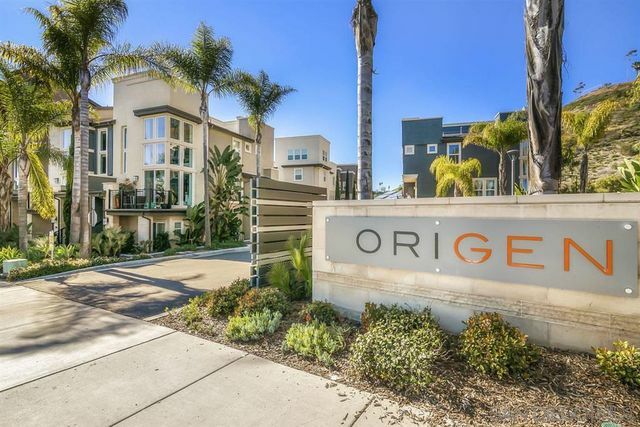 Conveniently located minutes from 8 freeway and Fashion Valley retail centers this is a must see! 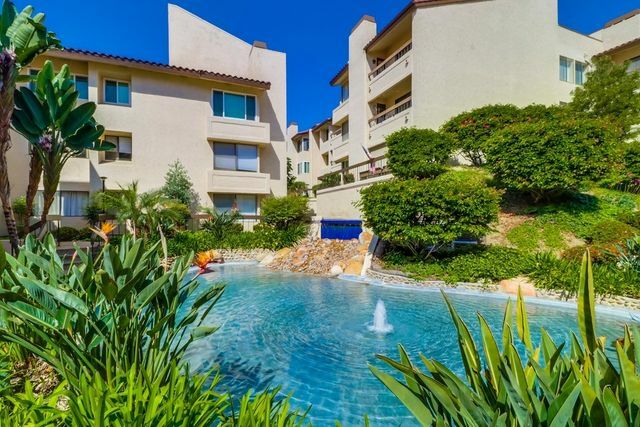 Penthouse level studio with private balcony and views of city lights and Mission Valley. Central location is convenient to everything. 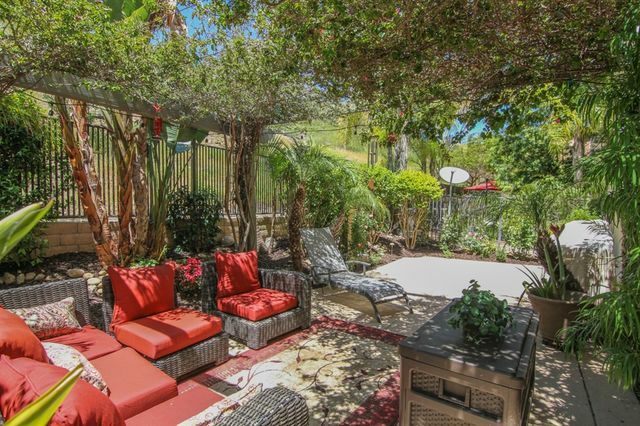 You are minutes from the beach, shopping, restaurants or enjoy the pool, spa, tennis courts, and fitness center on site. Resort feel. Bike paths are just outside your complex... you can easily go just about anywhere and leave your car at home. The unit location within the building is ideal top floor with views and privacy. Perfect for a first time buyer or an investment. 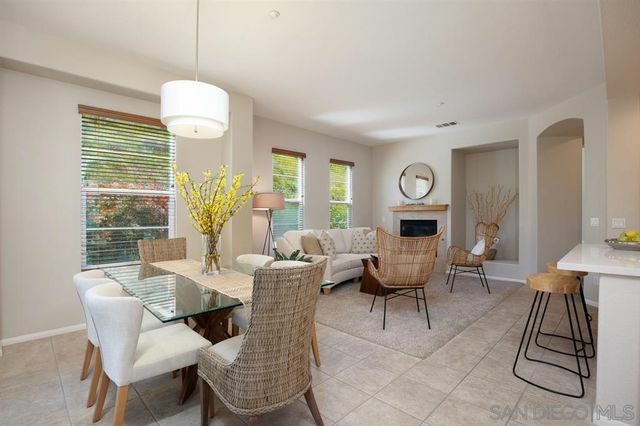 Fabulous Turn Key Light Bright Spacious Mission Ridge Condo! 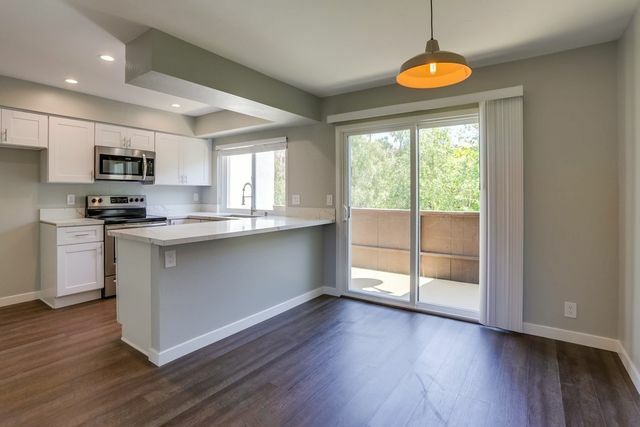 1,153 SqFt End Unit With Quality Upgrades Throughout! New Paint & Carpet installed April 2019. Remodeled Gourmet Kitchen and Bathrooms. Balcony off living room with extra storage. Fireplace, double pane windows & laundry hook ups. Secure building with guard at night. 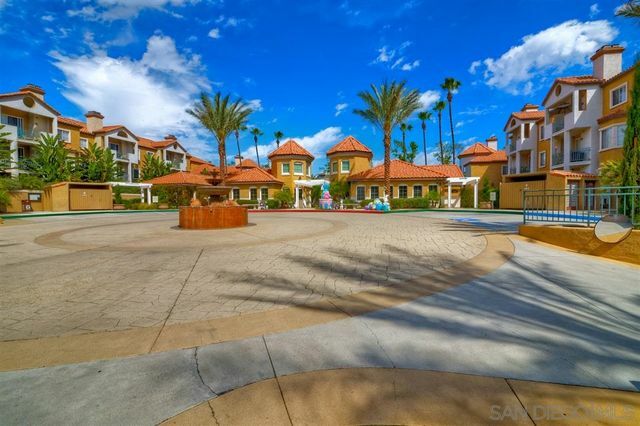 Resort style amenities include large pool/hot tub/gym/tennis courts/clubhouse/lush parklike atmosphere & more.. Centrally located close to shopping restaurants and transportation. 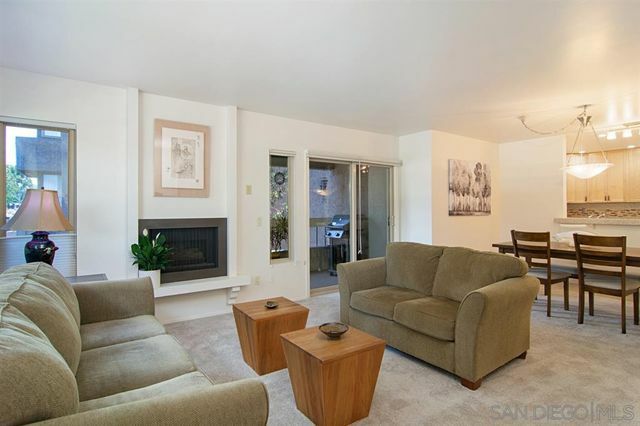 Very private, end unit townhome at the Bridges in Escala. 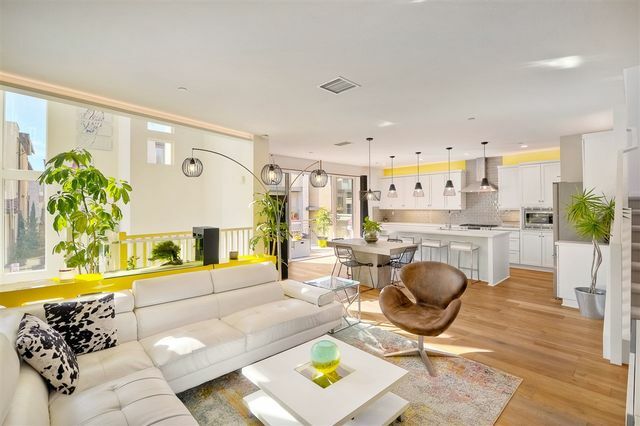 Lush greenery surrounds this 3 bedroom, 3 bath home that features an open spacious floorplan with large kitchen, island breakfast bar and plenty of storage. Beautifully appointed with tile floors, new quartz kitchen counters, stainless appliances, ceiling fans and wood blinds. A covered front porch welcomes visitors and a large covered balcony expands the living/dining space. Move in ready.